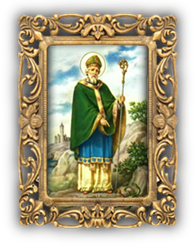 The Kevin Barry Irish Club, Inc. Village of Wappingers Falls Fire Dept. Arlington Fire District - Croft Cors. Line Up on North St. Pipes & Drum Rockland Co. 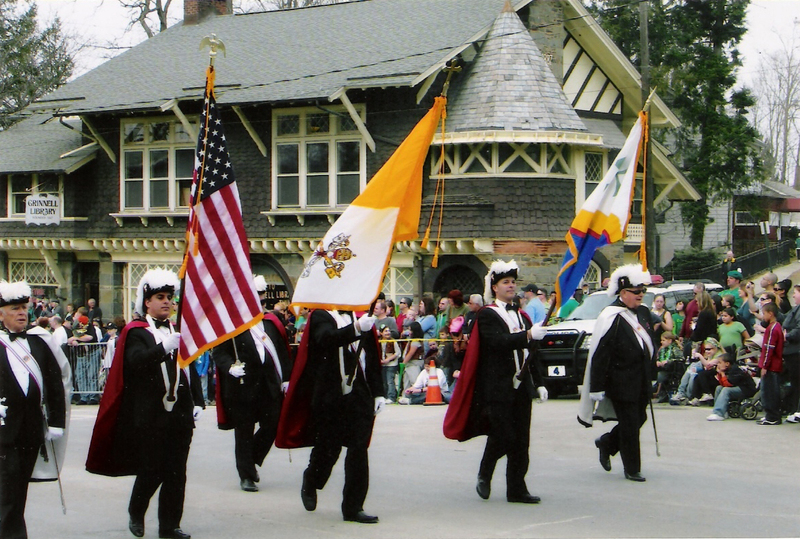 Ancient Order of Hibernians Dutchess Co.
Line Up behind Second Division on McCafferty Pl. It is the driver's responsibility to check the parade route ahead of time if their float can make the turns safely.